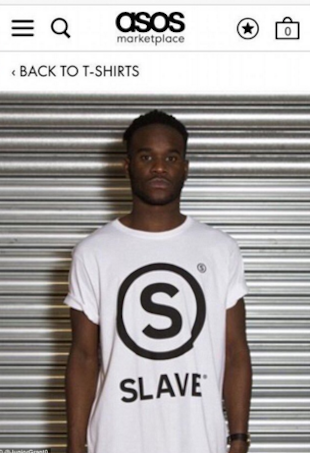 Globally recognised retailer ASOS has come under fire for allowing a “racist” listing on the site which featured a black man modelling a T-shirt with “Slave” written across it. 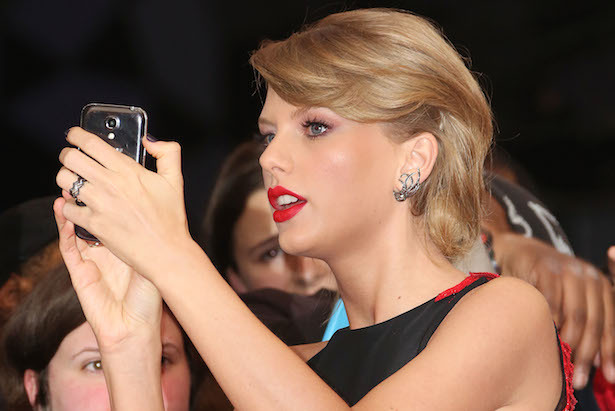 She dominates the pop music industry, is a solid member of the modelling crowd, designs and even acts from time to time (yes, CSI and Valentine’s Day count), so surely there’s no sector left for Taylor Swift to weasel her way into, right? Wrong. So wrong.